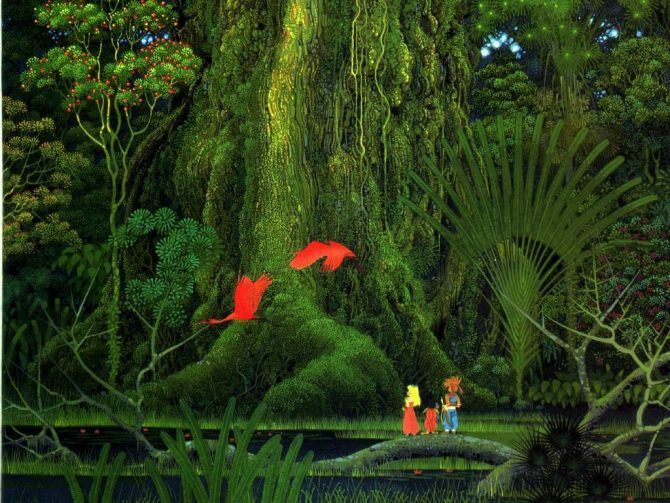 The Mana series, known in its homeland of Japan as the Seiken Densetsu series, this year turns a whopping 25 years old. 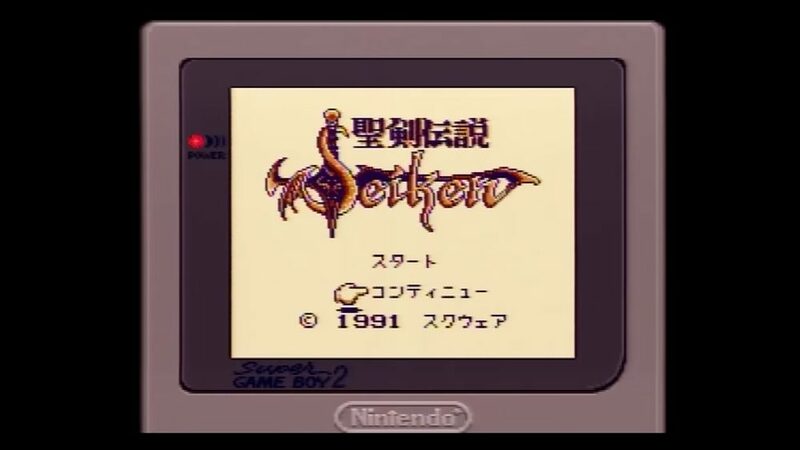 The first release in the series, known as Seiken Densetsu: Final Fantasy Gaiden but localized as Final Fantasy Adventure, hit the GameBoy way back in 1991. 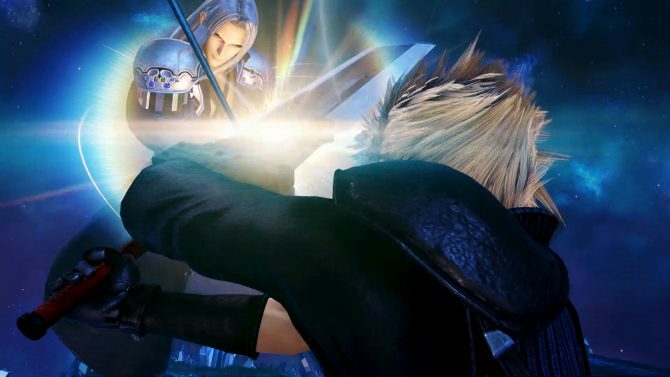 To that end, a celebratory game-play video has been released containing footage of the original Japanese title, which may serve as a stroll down memory lane for some of the older players, and a look at the beginning of the long running series for younger players. 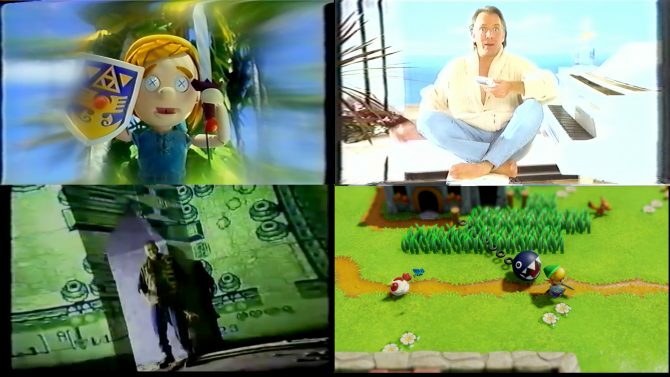 Which The Legend of Zelda: Link’s Awakening Trailer Is the Most Horrifying?